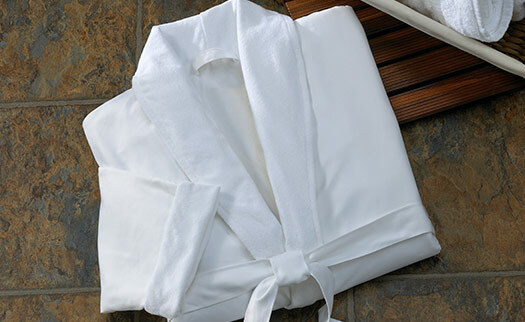 Revel in our sumptuous Microfiber Shawl Collar Robe. 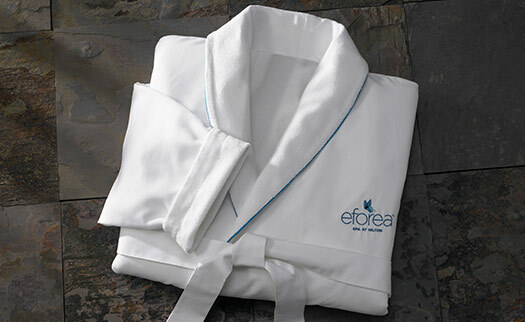 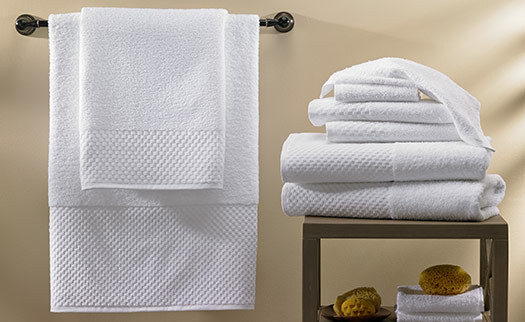 The soft touch of premium microfiber and cozy terry cotton combine to envelop you in warmth and relax your senses. 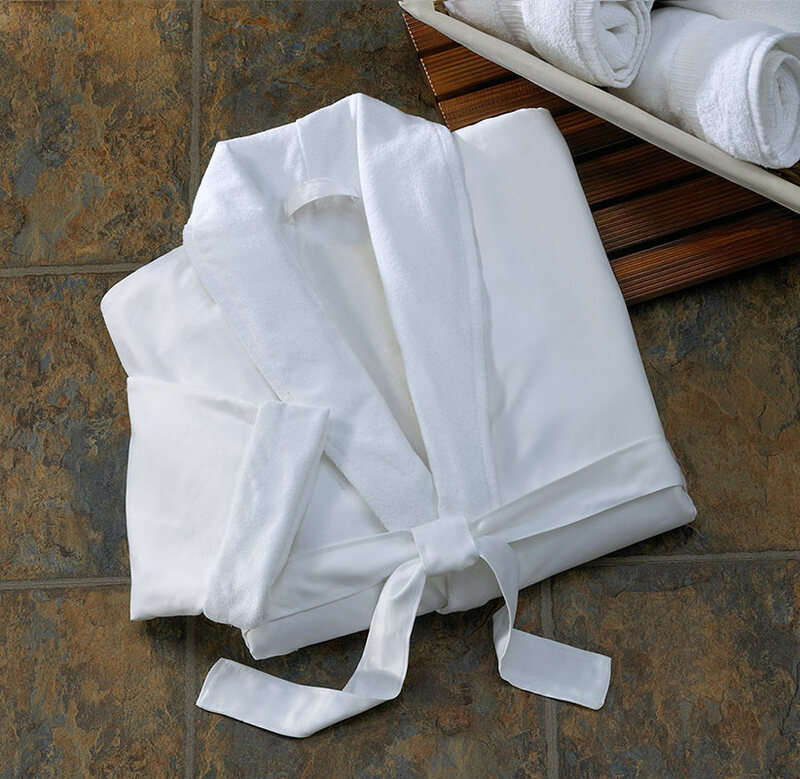 The silhouette features a shawl collar, two patch pockets, and an adjustable self-tie belt. 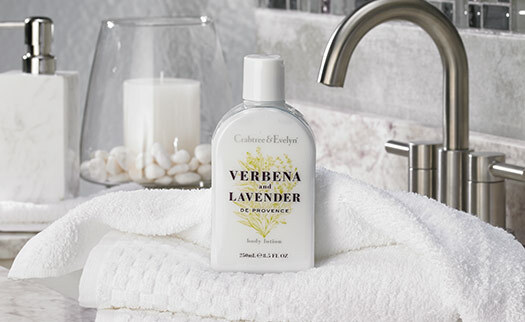 Seamlessly transition from serene dreams to daytime.